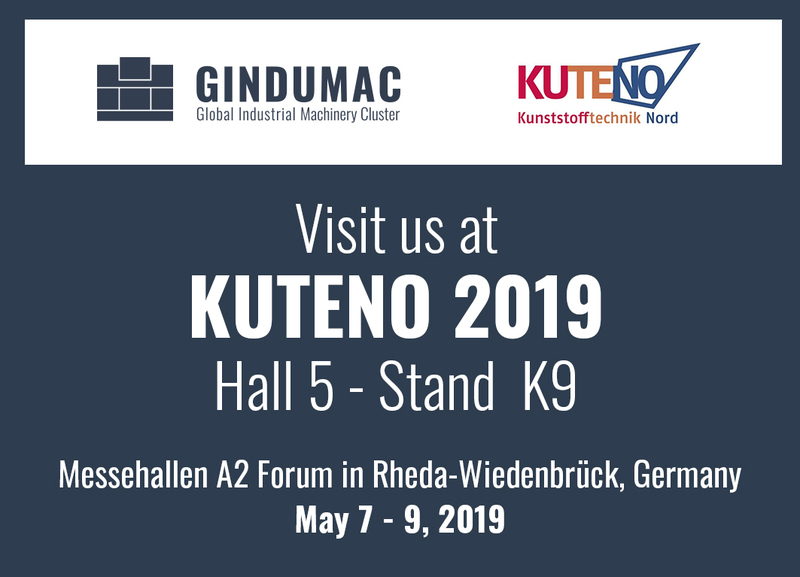 KUTENO – Kunststofftechnik Nord – is the supplier fair for the entire process chain of the plastics processing industry. The fair will take place in Rheda-Wiedenbrück, Germany, from May 07th – 09th, 2019. We are looking forward to meeting you personally. Fill out the following form and we will send you a free ticket by e-mail.